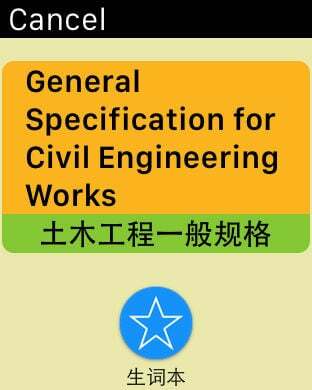 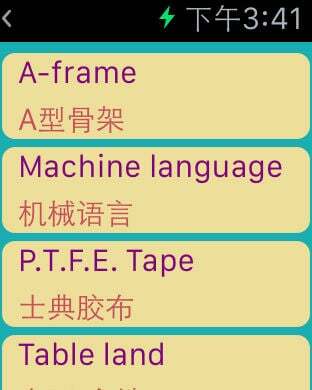 Support Civil Engineering vocabulary quick index search, 20000+ daily use for Chinese-English and English-Chinese Civil Engineering vocabulary, if you are engaged in Civil Engineering related, this is an essential app to use. 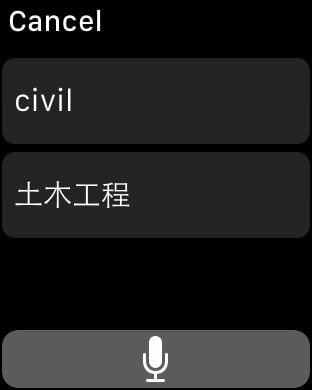 Tips: click the word blocks you can get the pronunciations for Chinese and English word. 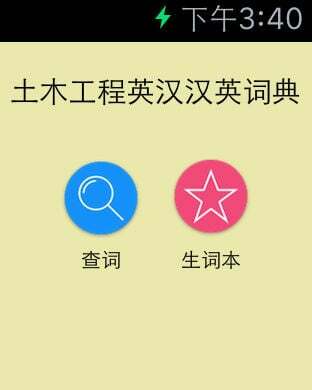 Thank you for your support, you can give any suggestion to comment on the app store.